Description: Pocket Racer with custom paint job. 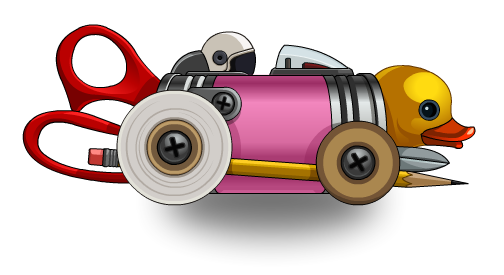 Impress your friends with of your mini-race car! Can is Color Custom to Trim Color. Also see Pocket Racer Pet (Mem). Thanks to Rellik5056 and Xia.